WildLeaks is the world’s first whistleblower initiative dedicated to Wildlife, Forest and Fisheries Crime. WildLeaks is a not-for-profit collaborative project created, funded and managed by the Elephant Action League (EAL). In assessing the information received by WildLeaks, EAL is often helped and supported by a network of experts that includes the directors of environmental NGOs, environmental lawyers, legal and criminal justice experts, journalists, security and technology professionals, and former law enforcement officers. WildLeaks is managed directly by a small team within the Elephant Action League, supported by select key advisors. WildLeaks also enjoys the collaboration of several partners around the world, including environmental organizations, media and other experienced professionals. The project is always open to new partnership opportunities. We invite organizations and individuals involved in fighting wildlife crime, and the media, to contact us if they wish to be partner with WildLeaks. Our first priority is to facilitate the identification, arrest, and prosecution of criminals, traffickers, businessmen, and corrupt governmental officials behind the poaching of endangered species and the trafficking of wildlife and forest products such as ivory, rhino horn, big cats, apes, pangolins, birds and illegal timber. 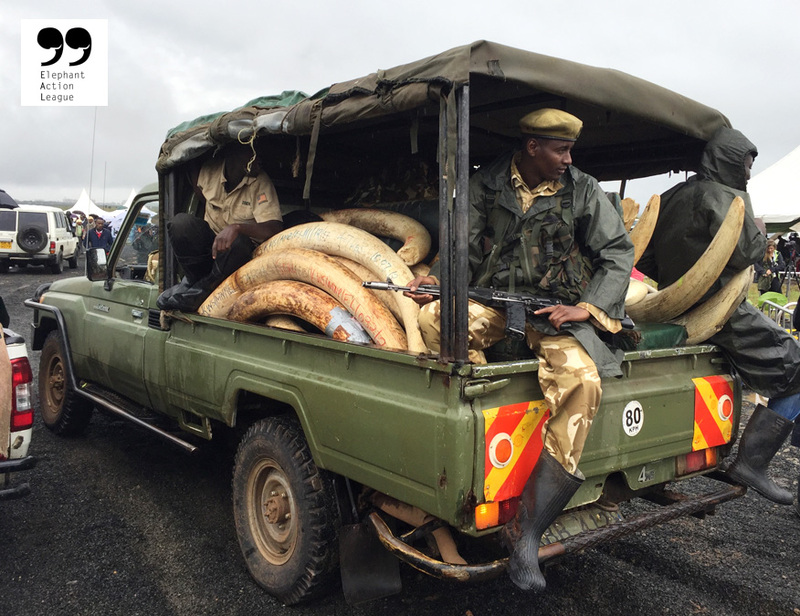 Experts on wildlife trafficking, investigative reporters and former law enforcement officers evaluate documents and tips provided to WildLeaks. Each submission is evaluated and validated in a very scrupulous way. In order to assess the information and decide what to do, WildLeaks uses intelligence methodologies, a vast network of contacts, and the latest technologies. We put a significant amount of effort into protecting the people who choose to send us information, not only by providing a state-of-the-art secure system, but also by managing and using that information in the correct way. WildLeaks has implemented a very secure online platform in order to allow the sources to stay anonymous and to submit ‘sensitive’ information in the most secure way possible, always encrypted, in respect to data transmission and management. We strongly recommend that you read our data management and editorial policies before submitting any information.